A Mince of Words… Part Two. Duck Duck Goose! 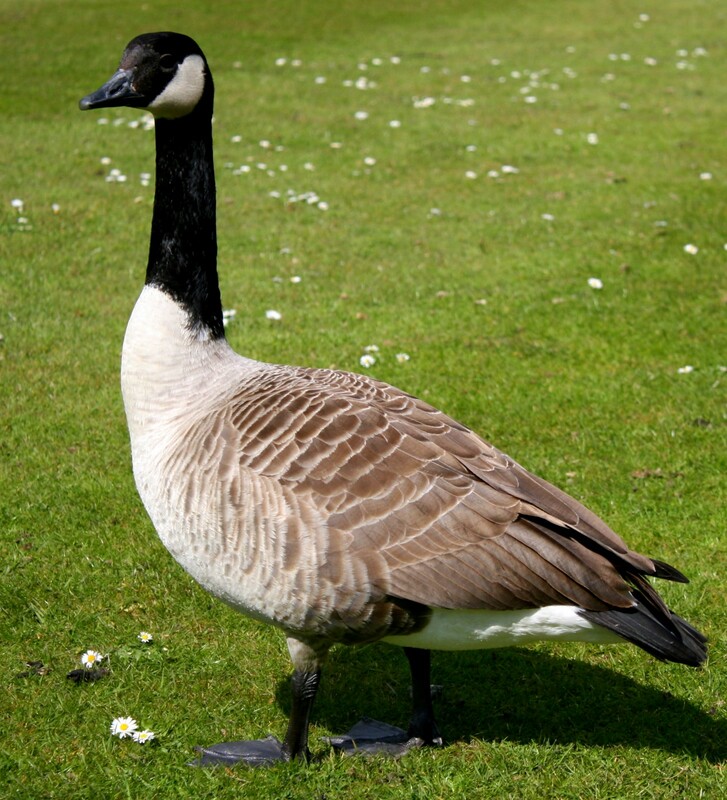 Or is it a Goose? I looked at the comment tab and already the responses were flying. I know this well respected, veteran, accomplished teacher personally. Our history goes way back to our work at the state level. As I scrolled, I found the comment made by another accomplished primary level teacher, inquiring if any of us saw the district post about “Developmentally Appropriate Practice” and the “scolding” it entailed. My blood pressure went up a notch. I had been sent the very same article to read in response to my letter to the District Elementary Curriculum Coordinator two weeks prior. The teacher’s inquiry and feelings hit me hard enough, I could do very little else for the rest of my day, but write. 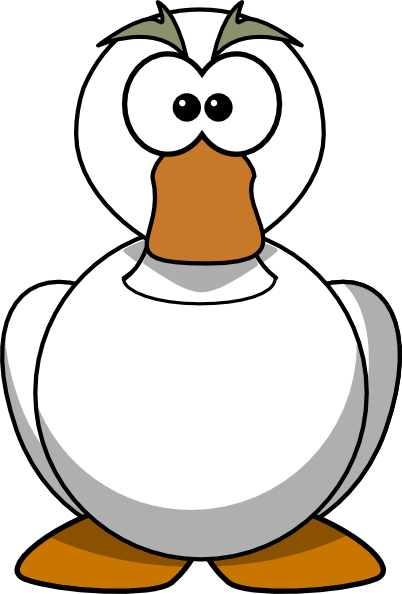 My original retort, “A Mince of Words… I see a Duck… I hear a Duck,” can be read (here). It seems it is thought the phrase ‘developmentally appropriate’ gets thrown around a lot in the educational community… and it appears those who have read the short article have found it “insightful”. I’m a bit fascinated by this, as I consider the many, many, MANY teachers in Spokane who are beginning to express their grave concerns with both the Common Core State Standards (CCSS), and the current mathematics curricular materials. The term we use is most definitely “developmentally inappropriate”. As mentioned in Part One, we teachers are not alone in our concerns… 500 Early Childhood Specialists seem to agree with us… many who are psychologists too, just like the author of the short article referenced by Daniel T. Willingham of University of Virginia. Let’s do a little background check of Dr. Willingham… shall we? For starters, Dr. Willingham (bio) is a professor at the very same university as the founder of Core Knowledge, E.D. Hirsch. Two Peas in a Pod. Eric Donald Hirsch, Jr. (born March 22, 1928) is an American educator and academic literary critic. He is professor emeritus of education and humanities at the University of Virginia. He is best known for writing Cultural Literacy: What Every American Needs to Know (1987), and is the founder and chairman of the Core Knowledge Foundation. Interestingly, Dr. Willingham also serves on the Board of the Core Knowledge Foundation. No one believes in Visual, Auditory, or Kinesthetic learning styles anymore? There are more “sophisticated theories”? Well. I believe. So do many of my colleagues. We work with real children in actual classrooms. 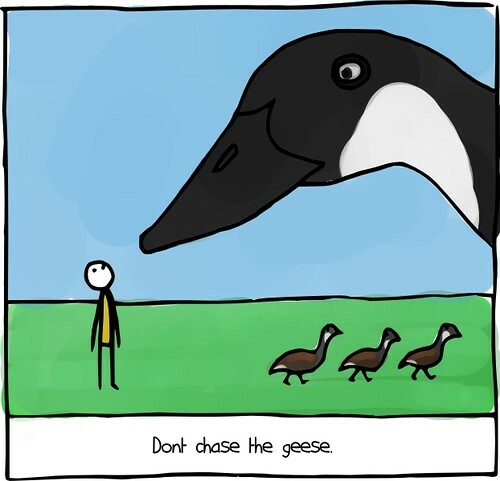 No Goose is going to convince me otherwise. If you’d like to learn more about his “sophisticated” theories and research on this topic read (here). Dr. Willingham’s Articles and Books DISCOUNT Piaget’s Theories of Child Development. The short article posted on the districts webpage clearly shines the light on his view of the topic. If you read the article clearly, he is discounting years of research of the renowned Piaget. He was able to further express his views in (the article) entitled, “What is Developmentally Appropriate in Learning,” found in The Washington Post. Is it surprising K-3 early childhood educators might be a teensie weensie negative? 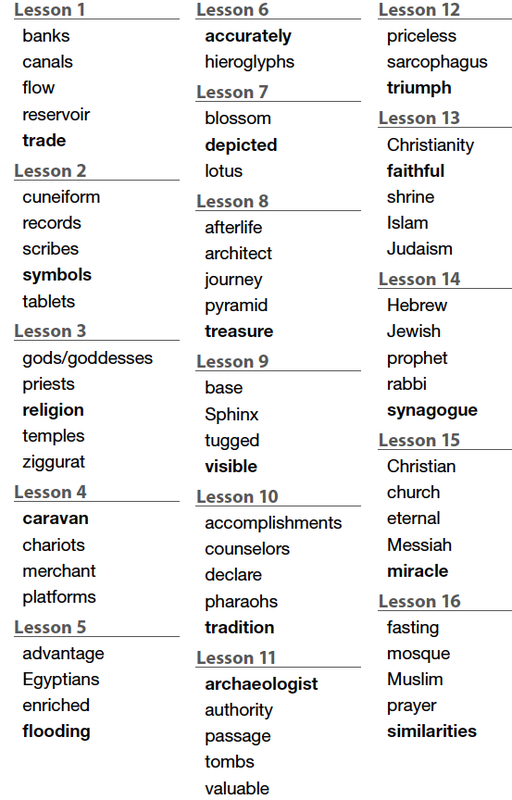 Noteworthy, for those of you starting to catch on, the ELA version of EngageNY is based specifically on Core Knowledge and the vocabulary in the picture above comes directly from one of the Modules. He equates Core Knowledge to the Montessori Philosophy. This is laughable because my son attended Montessori through Kindergarten. Walking into a Montessori Classroom and a Kindergarten Core Knowledge Classroom are unmistakably night and day. Heck… in a Kindergarten Core Knowledge Classroom they aren’t even allowed to engage with books until January. My son was surrounded by books and encouraged to pour over books from 10 months through Kindergarten at the local Montessori School he attended. Montessori philosophy believes children have their own, special individual developmental levels, and honors each child where they are, and builds from there. The infamous Harvard University professor Howard Gardner, who is best known for his theory of multiple intelligences, has been a long-time critic of Hirsch. Gardner described one of his own books, The Disciplined Mind (1999), as part of a “sustained dialectic” with E.D. Hirsch, and criticized Hirsch’s curriculum as “at best superficial and at worst anti-intellectual”. In 2007, Gardner accused Hirsch of having “swallowed a neoconservative caricature of contemporary American education.” Is this also true of Willingham? Willingham said of Gardener: “In the end Gardener’s theory is simply not all that helpful. For scientists, in the end the theory of the mind is almost certainly incorrect.” See his full unraveling of Gardener’s work (here). Those of us that actually work with children, do just happen think children’s minds are different, and we should take these differences into account. In the last district mathematics coaches meeting we were taken through an activity led by an experienced math coach. We were asked to choose an EngageNY lesson and list on a cross referenced chart, the cognitive learning levels found, as well as the multiple intelligences. For each pair of instructional coaches dissecting a lesson, can you guess what was discovered? The Lions share of each EngageNY lesson fell in the lower levels of cognitive complexity, and few multiple intelligences were addressed within the lessons. Honk. Honk. Honk. Honk. Honk. Others Believing in Developmental Appropriateness. “Over the years I have grown increasingly tired of Hirsch’s one-note samba about reading. But I’ve kept my peace because the reading wars are endless, polemical, and easily bog one down in foolish debates. But these latest posts are just too over the top for me to remain mum. Is this what many of us are seeing in EngageNY? Dr. Wiggins even points out how Willingham refutes Hirsh on a few points, even though they are bedfellows. For Wiggin’s full critique click (here). In Wiggin’s (backward design), the teacher starts with classroom outcomes and then plans the curriculum, choosing activities and materials that help determine student ability and foster student learning. Wiggins, however, quotes Willingham, when trying to establish the importance of conceptual understanding of math in this article: (here). Willingham proposes children learn concepts and skills simultaneously. One does not necessarily come before the other… Long debated topic in math circles. Honk. Honk. Honk. Honk. Honk. Honk. Teacher A: There is a great article by Grant Wiggins (Understanding by Design) that talks to this. Also E.D. Hirsch and Daniel Willingham attack Lucy Calkins over and over again, who doesn’t love Lucy ? Last year I emailed both Richard Allington and Regie Routman about Core Knowledge. They both responded with opt out of it at all costs. Regie’s recommendation was to get out of the former school as fast as possible. Teacher B: I remember the article well. Lucy could teach circles around either one of them with the new units of study. Reader’s workshop units of study coming this summer. Can’t wait. Teacher A: Yes, Regie also said to ask where the data was around the use of ALL the worksheets stating there is NO data that connects worksheets with retention of a concept. And Honk! Honk! Honk! Honk! Honk! Honk! Honk! Richard Allington is the author many books on reading instruction. He even came to Spokane. He wrote, “What Matters Most to Struggling Readers?” He is the one that basically says students need to be reading in a leveled text they can read at a 95% independent level accuracy rate. Regie Routman is a woman from Seattle who has worked closely with the IRA (International Reading Association). She says kids need to follow the gradual release of responsibility. She has a background in Reading Recovery. Spokane School District has invested thousands and thousands (probably millions) of dollars into Reading Recovery. They are also investing thousands and thousands of dollars into Math Recovery. BOTH of these programs are embedded with the practice of what is “developmentally appropriate” for children. BOTH programs target where a child is, and then challenges them from there. Honk. Honk. Honk. Honk. Honk. Honk. Honk. Honk. How “Insightful” was the Daniel T. Willingham’s Article? Many teachers were baffled, perplexed, confused and a little dumb-founded by the districts blurb, as the first quote captured at the beginning of this blog post. I’m a bit confused myself. Why would an article like this be posted on our district’s webpage? From the premise the author is making… all the way to the background of the author… it seems much the opposite of the professional development and training we’ve been offered throughout the district’s history and currently. Honk. Honk. Honk. Honk. Honk. Honk. Honk. Honk. Honk. What does “Developmentally Inappropriate” Practice Look Like? In (Part One), I posted a (video) of a little girl struggling in tears, trying to do her homework from the EngageNY program. It is astounding to me 6 year old children are being sent home pages of homework to complete with very little understanding of what they are doing. I have witnessed this directly in my own neighborhood. First graders coming home with 6 pages of homework. They are throwing fits and having stressful breakdowns. There is a preponderance of evidence around the value of homework and what kind of homework should be sent home. If parents need to be watching videos to help their Kindergarten – 3rd grade children at home, we have a huge problem as an educational system. Furthermore, what children have parents who can access these “helpful” videos at home? In my school, less than four children per class have access to the internet in their homes. This is discriminatory and lacks the educational equity required for all our children to be successful. Daniel T. Willingham’s article is a Goose. As a veteran, (accomplished 25 year educator), I found this post on the district webpage demeaning to my intelligence, as well as a slap to my years of experience working with children from pre-school through 8th grade. The in-between the lines implications and wording by the post, paint early childhood educators as professionals who don’t have brains. 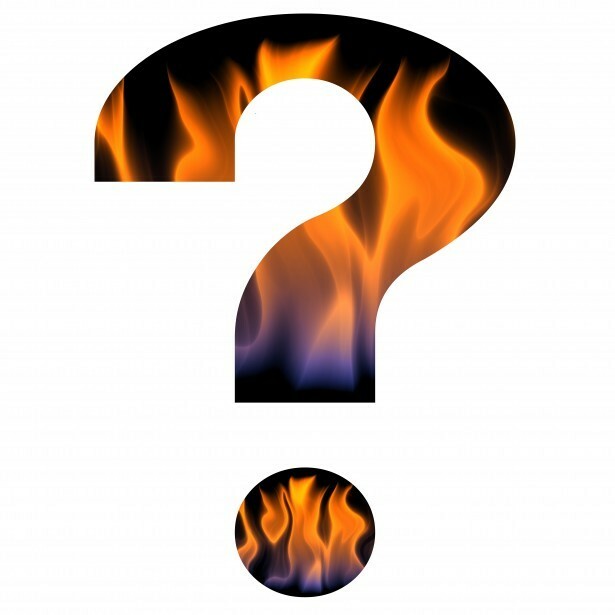 We just throw out the term “developmentally inappropriate” to blow smoke up each other’s Patooties… We are about making excuses for ourselves because our students aren’t getting what we are teaching them through the “Goose” Programs we are handed. EngageNY, aka Eureka Math, aka The Story of Units, aka Great Minds has some history worth learning. The program is not well differentiated, is over peppered with worksheets, and lacking many necessary components in order to make it “developmentally appropriate”. I think of Kathy Fosnot and her research around learning landscapes. “Developmentally Appropriate”. I think of Van De Walle’s research and the essential building blocks children need to gain mathematical understanding. “Developmentally Appropriate”. I think about the brain research in the book, How the Brain Learns Mathematics, by David Sousa. “Developmentally Appropriate”. So… ultimately, what did I think of Dr. Willingham’s short article filled with “current” research? 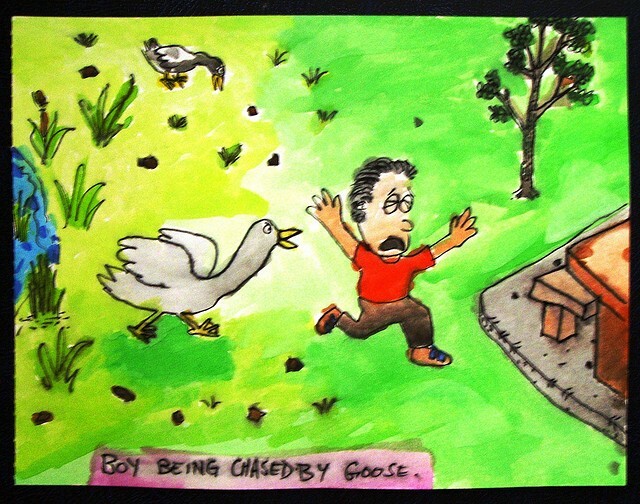 This Goose did not lay anything golden. For more information on the history of EngageNY click (here). For more history on EngageNY click (here). For information about how Core Knowledge and Amplify are connected click (here). If your interested in following the money regarding Amplify and Core Knowledge click (here).